Sound Engineering Courses in India Introduced by soundideaz with a motive to garner respect and status for every Sound Engineer in this industry by empowering our students with the comprehensive knowledge, hands-on training, and positivity. In recent years the change in Sound Engineering has been at a rapid pace. Home studios and small mix rooms have replaced professional recording studios. The digital revolution has made Audio workstations available for home Computers. Budding musicians are struggling to understand why there song does not sound like some professional Masters… even though they are using the same software’s and plugins. Soundideaz Academy has created Sound Engineering courses in India for such budding Engineers and Musicians.It has been designed keeping practical application in mind. The Basic Course is a perfect base for the students to understand the fundamentals of sound. 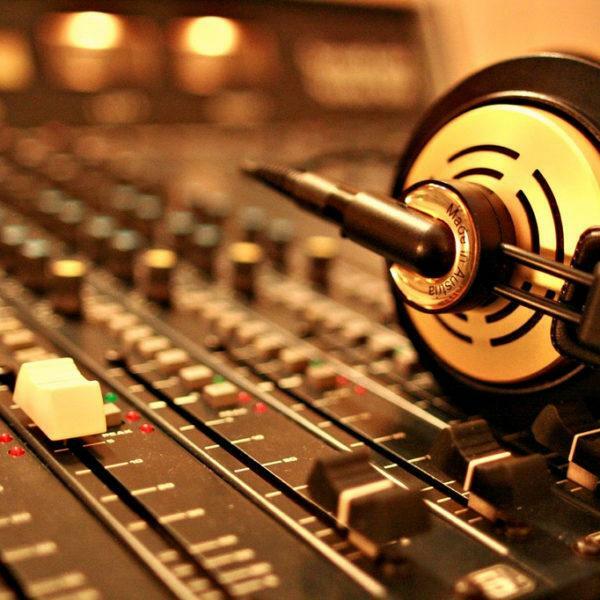 These fundamentals will create a solid base for launching their career in Audio & Music. Students will be introduced to all major aspects of professional sound engineering including Live Sound, Sound design, Music Recording, Sound for Films, Foley Recording, Dubbing, Mixing Music & Mixing For Films.